Qmani provides the Parking Management and Fault Administration System (PMFAS) which is in operation with councils in Australia. 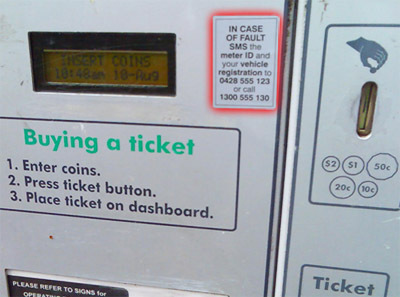 The Qmani PMFAS provides a unique and custom solution to councils in managing the parking machines/meters, fault reporting by motorists, and technician workflows. The system has been proven in City Councils, used mainly for parking meter management. However, the system is designed for all assets, e.g. Park, bridge, lamp-post, etc. For more information see AMFAS.